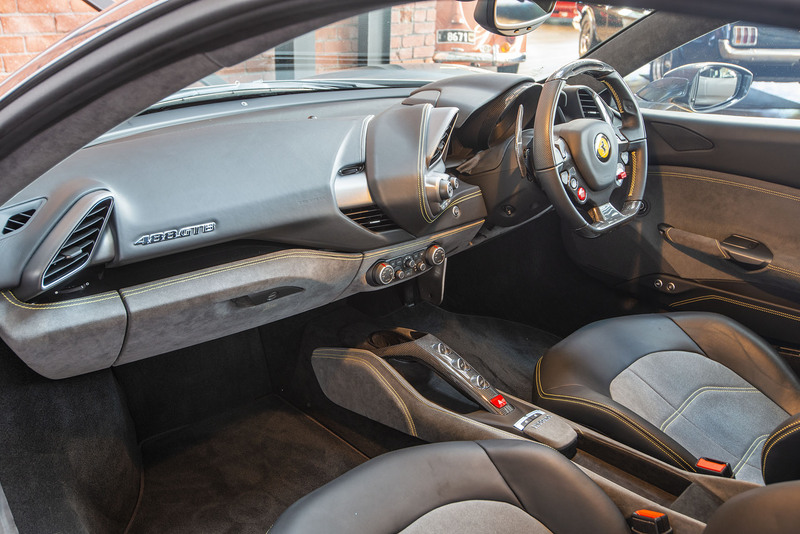 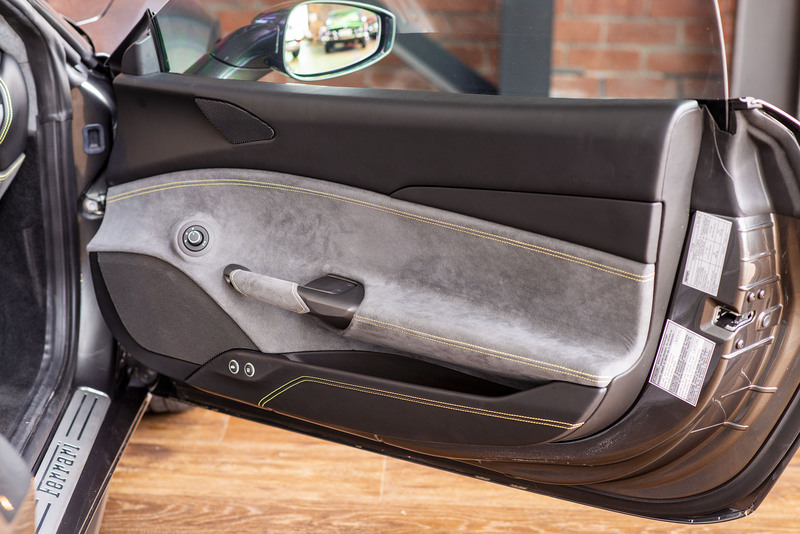 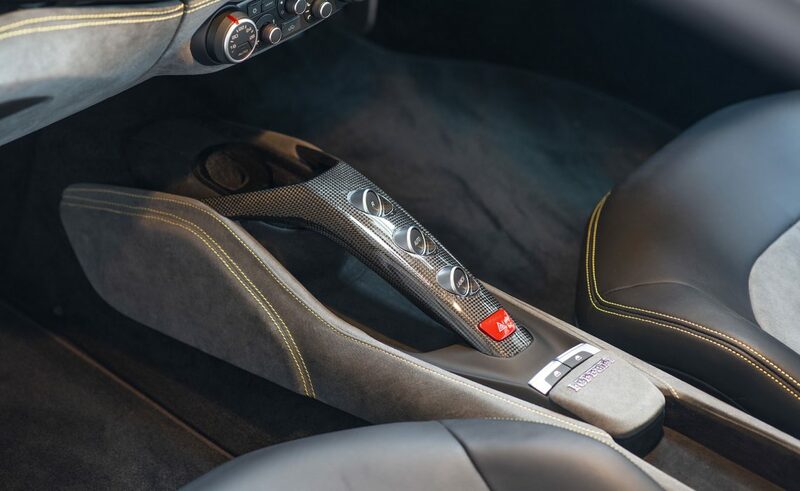 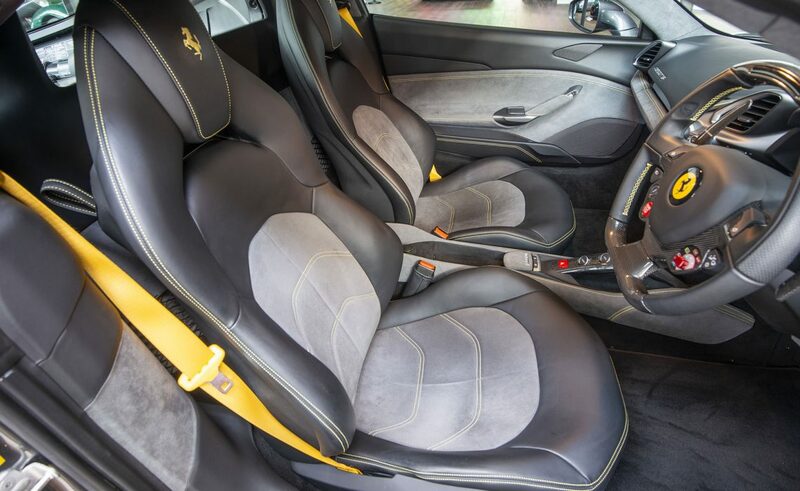 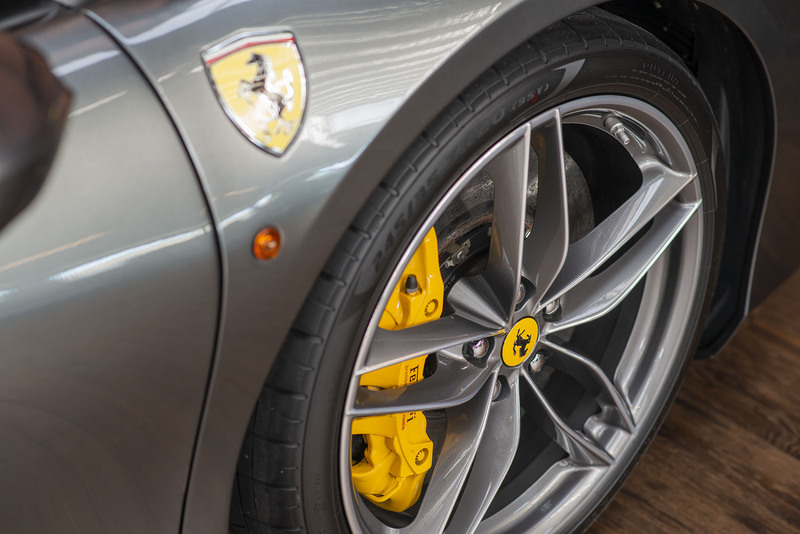 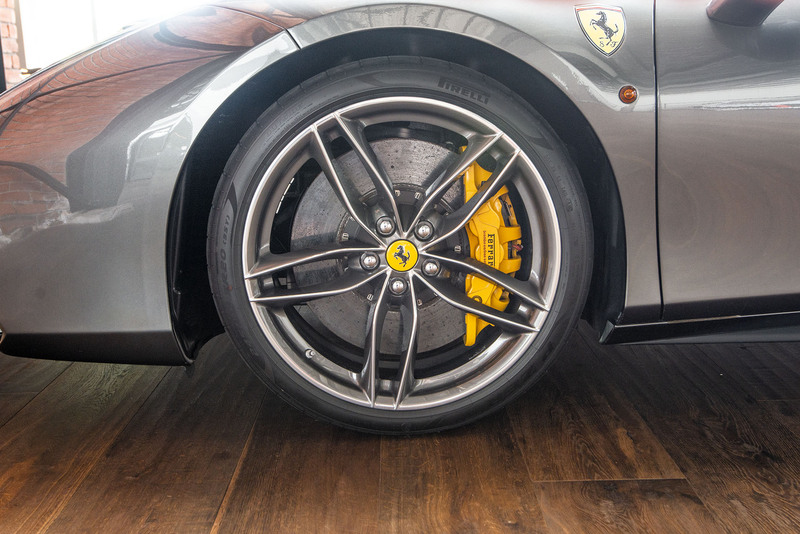 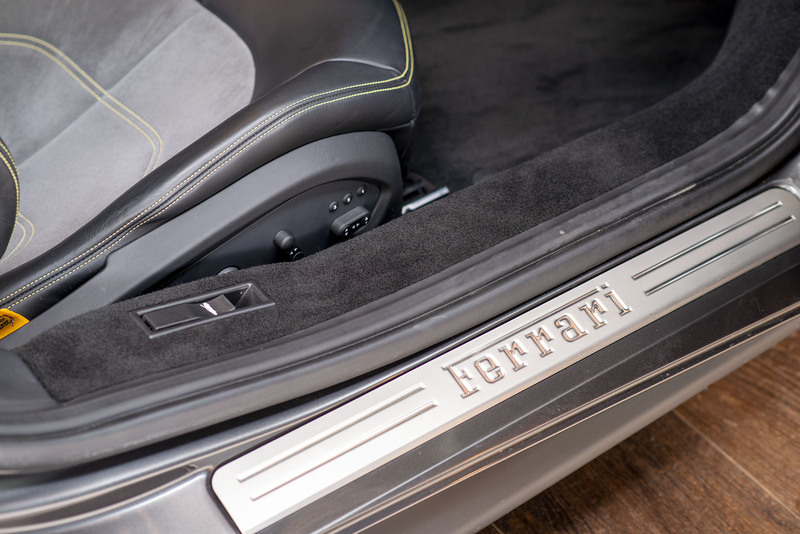 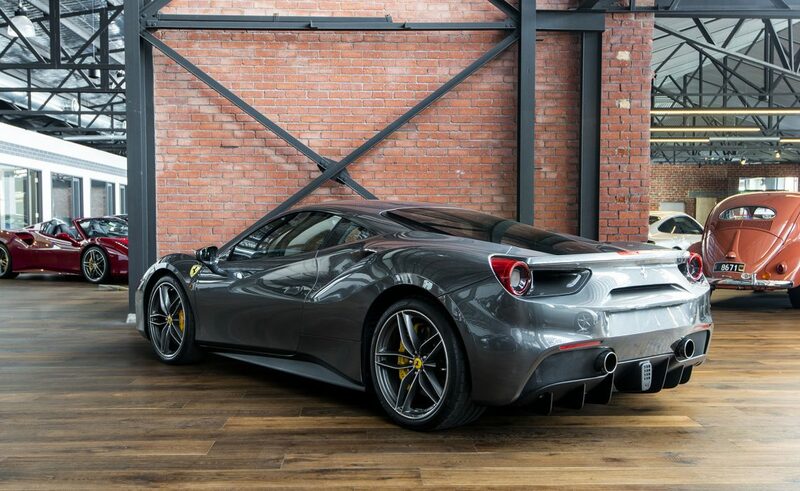 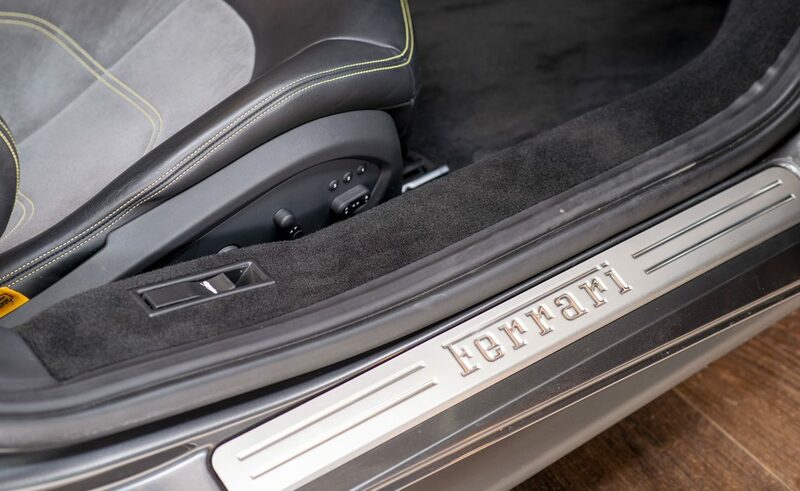 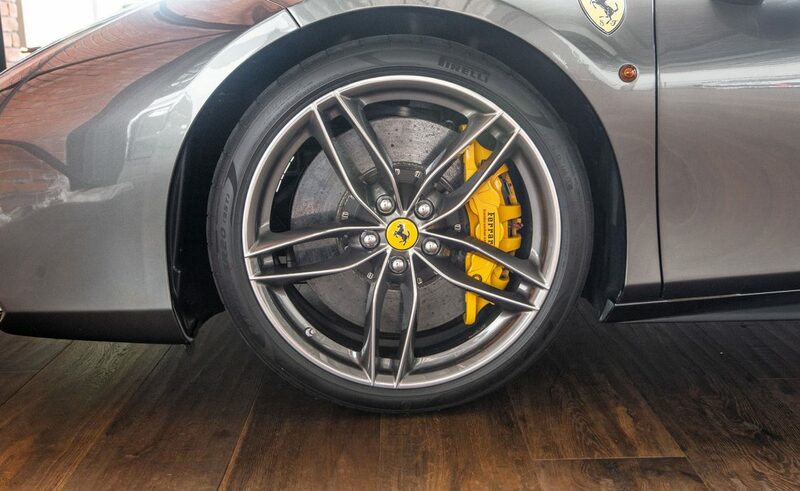 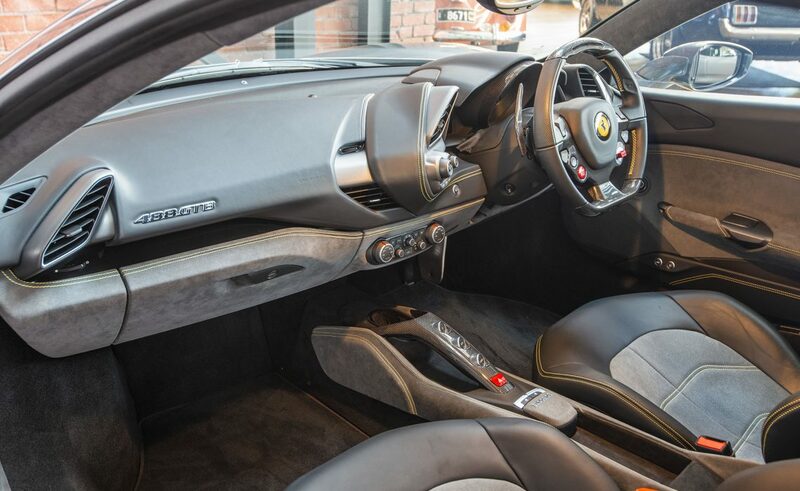 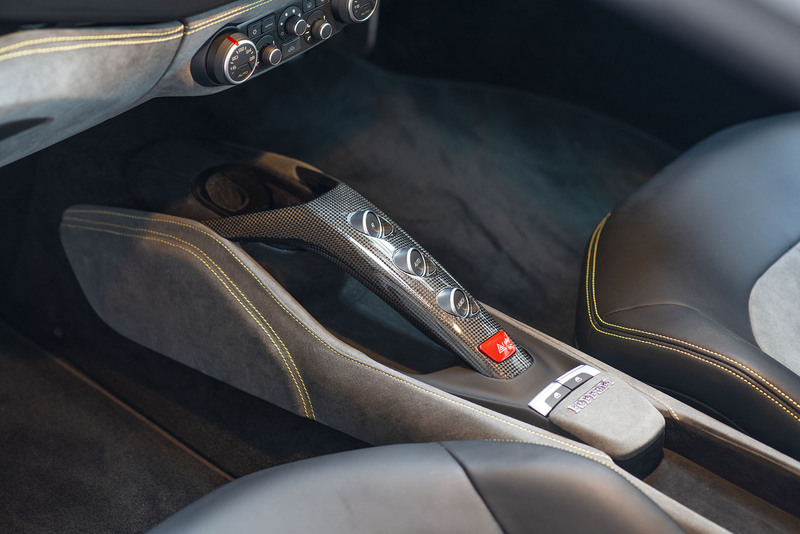 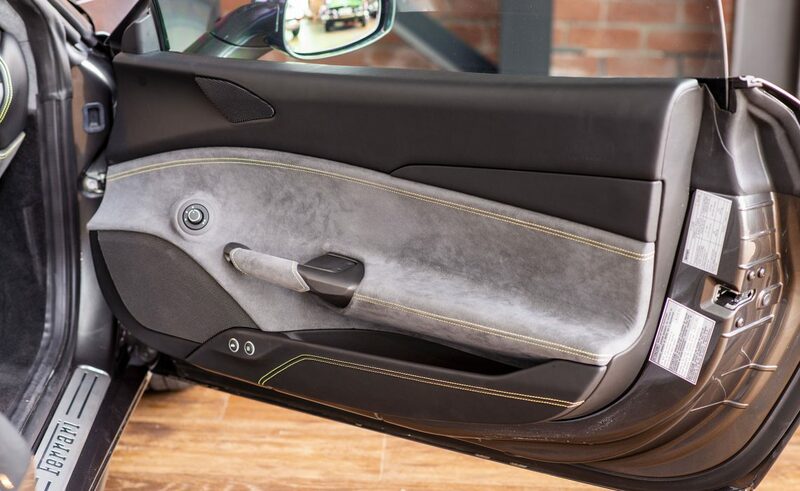 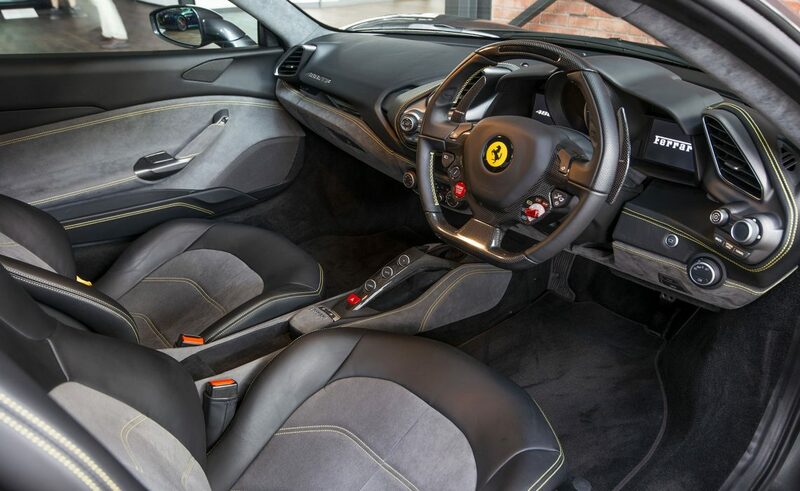 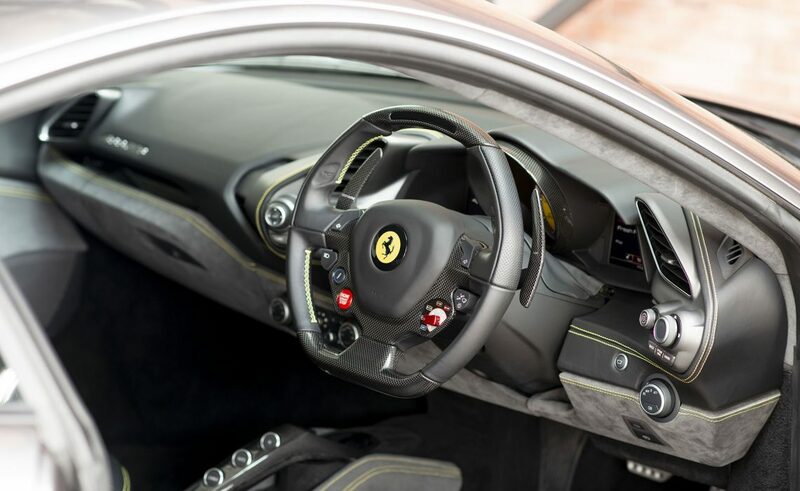 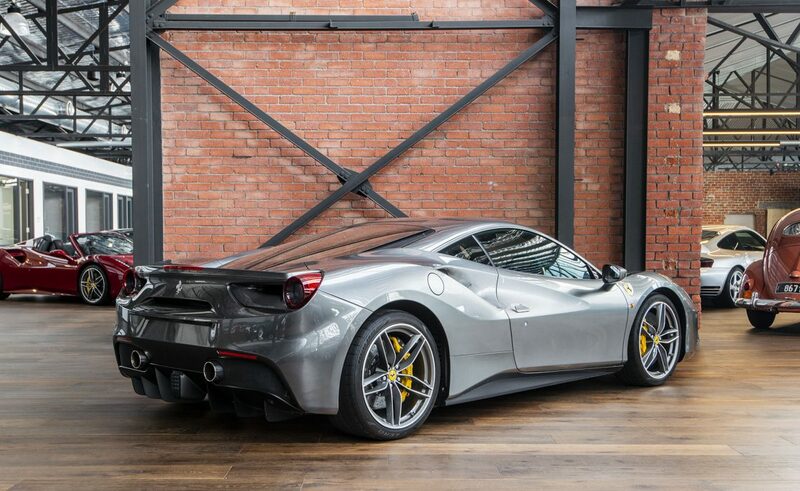 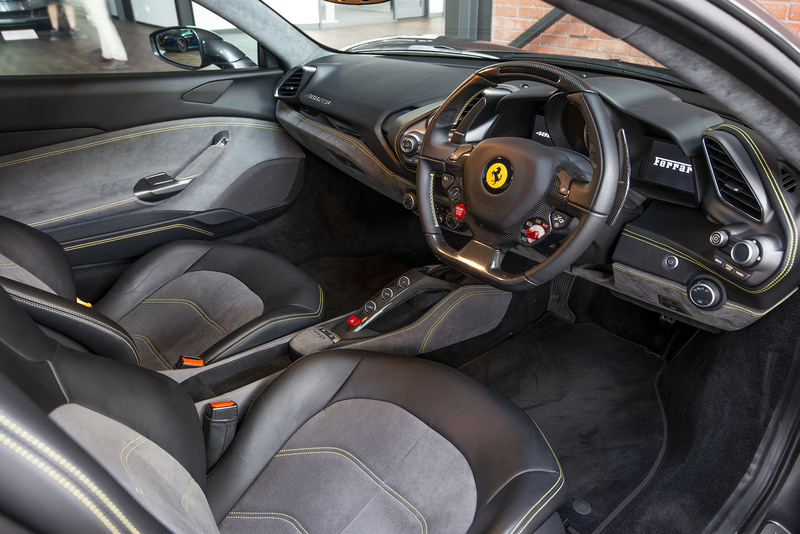 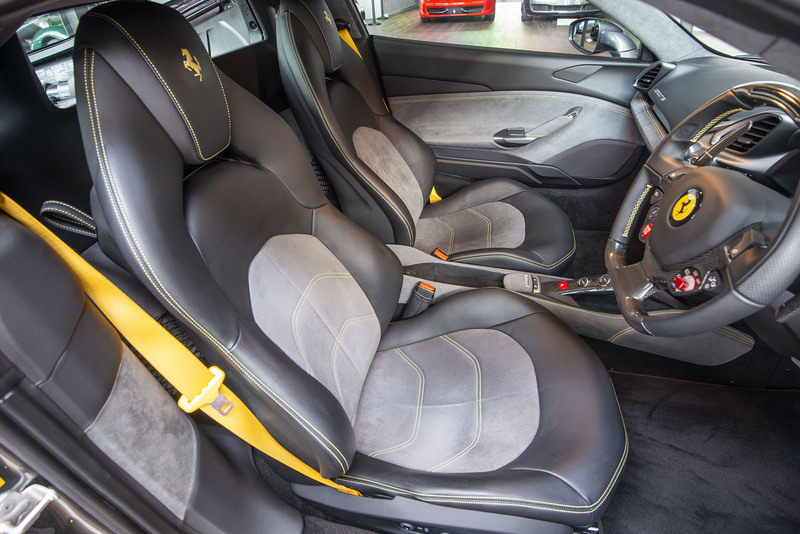 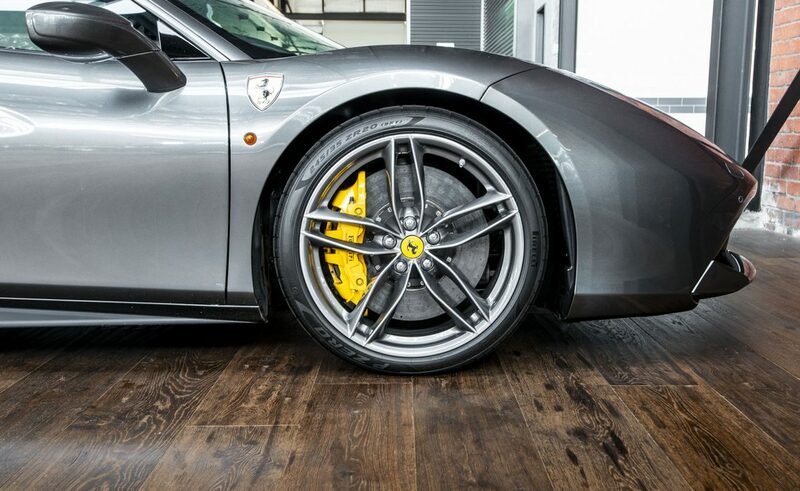 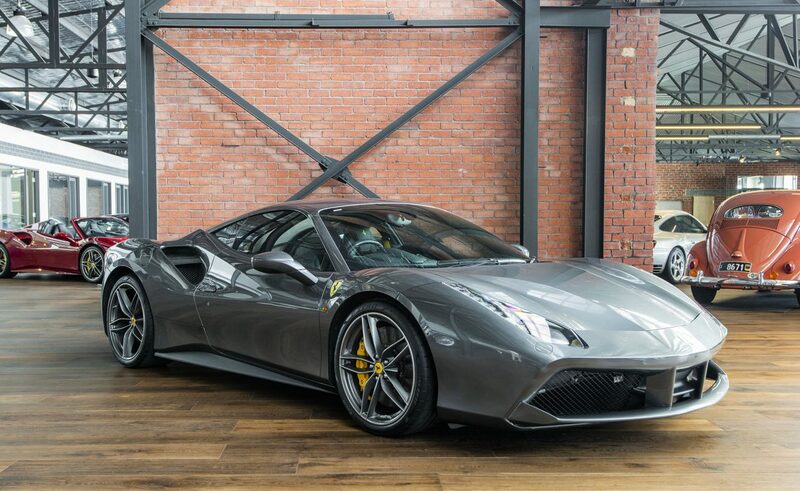 Delivered new to the current owner in June 2017 and pristinely maintained and presented in the stunning colour combination of Grigio Silverstone with Nero black leather and Alcantara trim with Cavalino's Prancing Horse stitching on headrests. 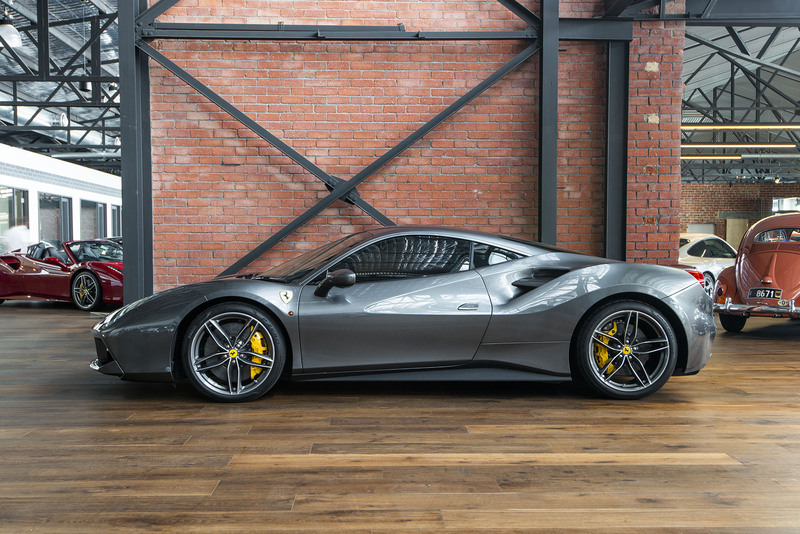 The car was then immediately and entirely wrapped upon delivery. 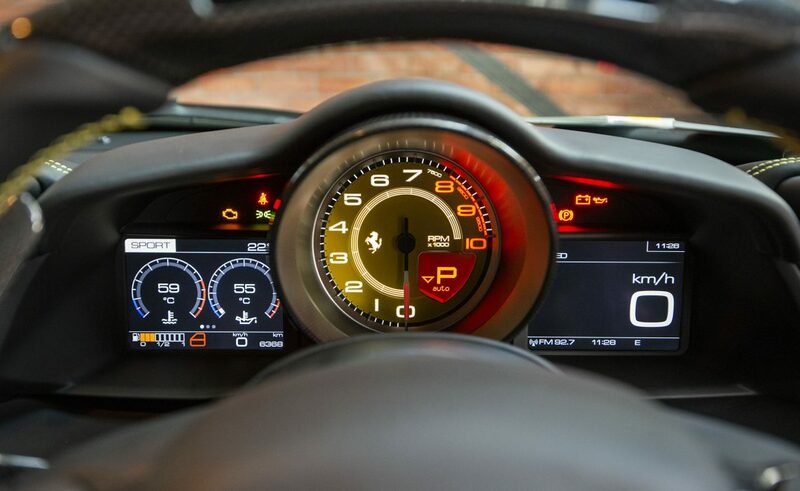 Carbon Fibre Driving Zone + LEDs. 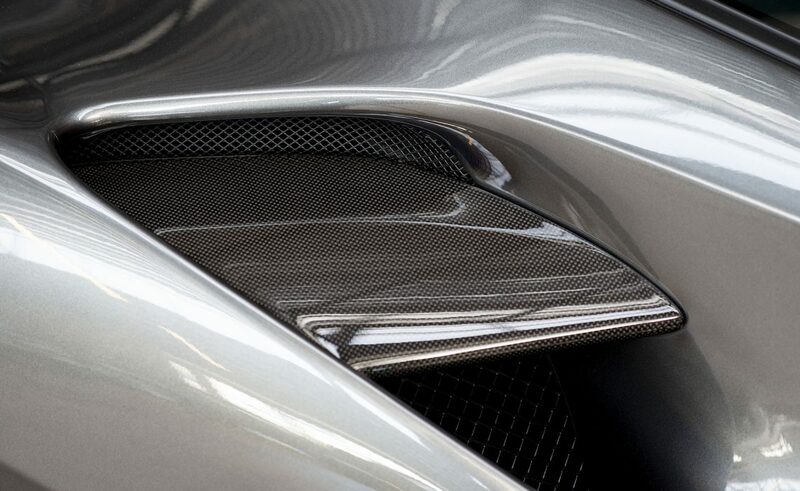 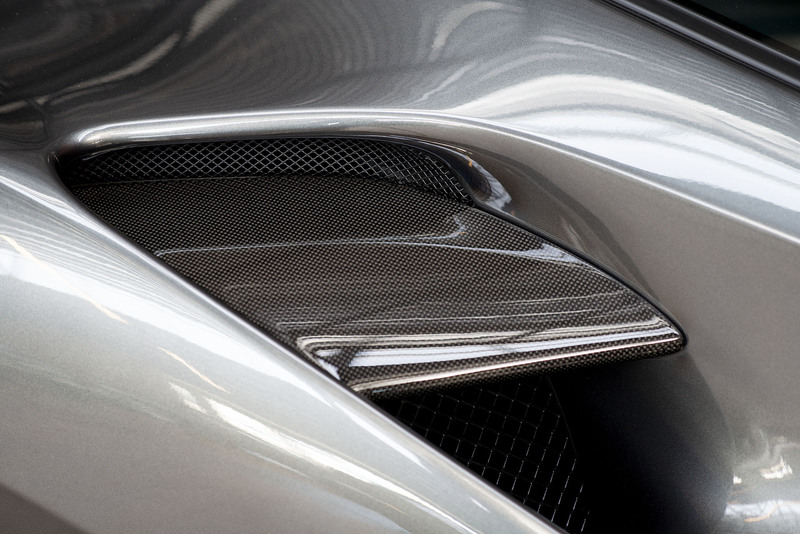 Carbon Fibre Rear Air Ducts. 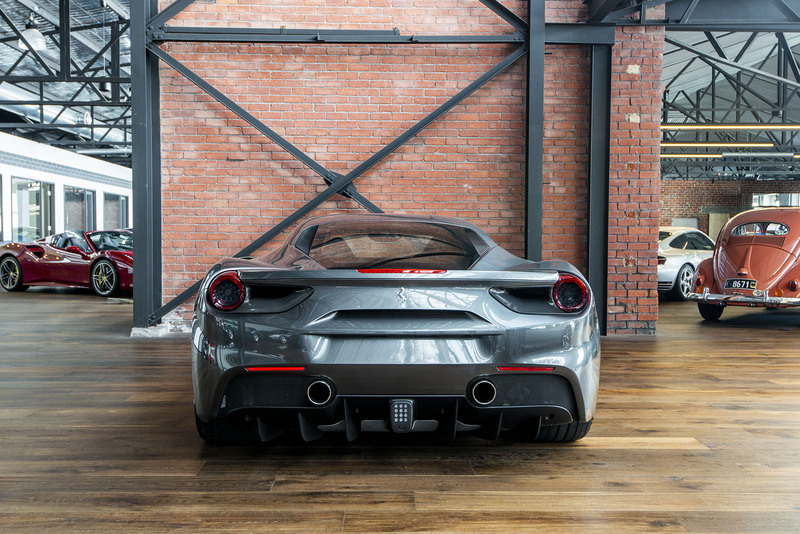 Parking Camera Front and Rear. 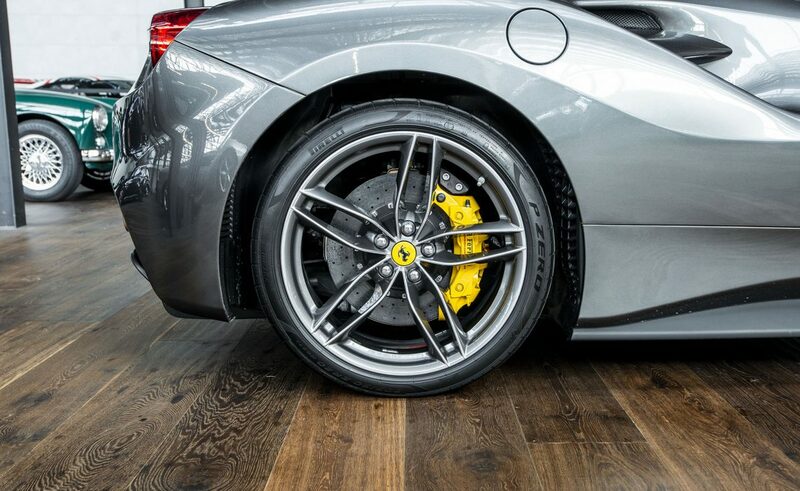 20' Diamond Cut Forged Rims. 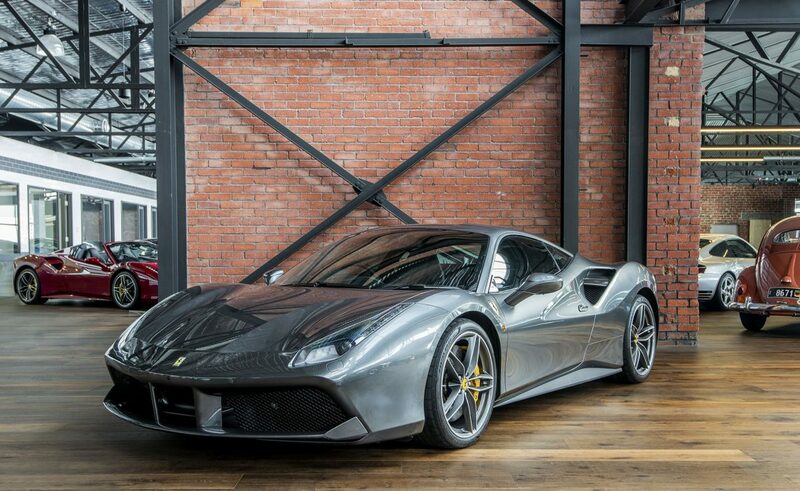 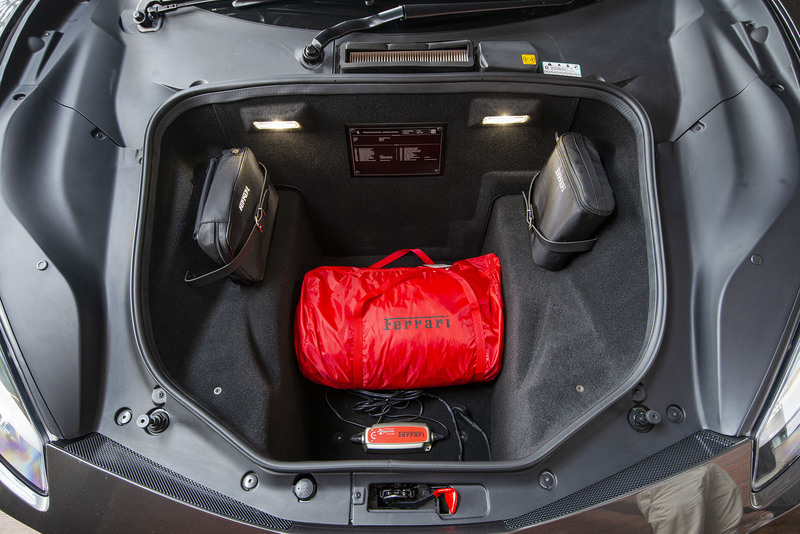 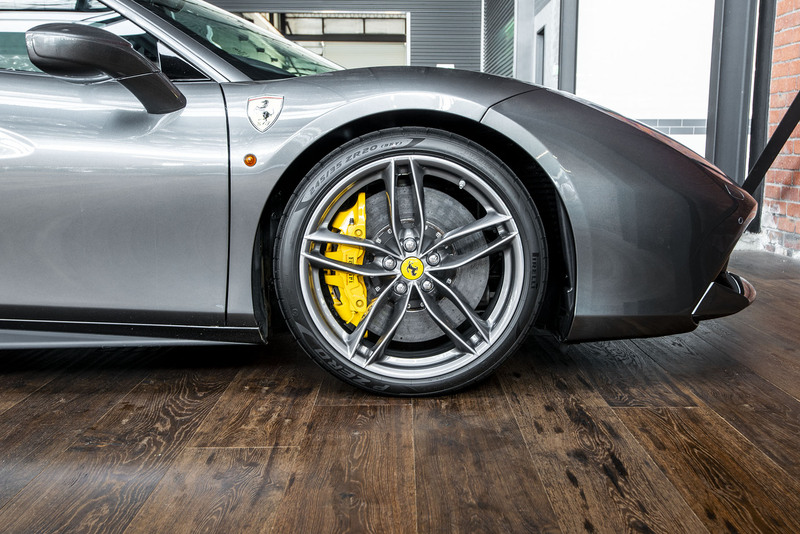 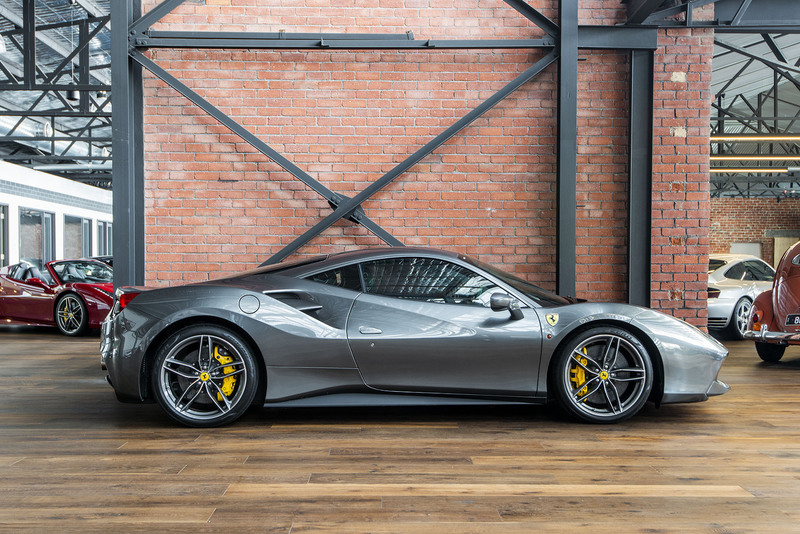 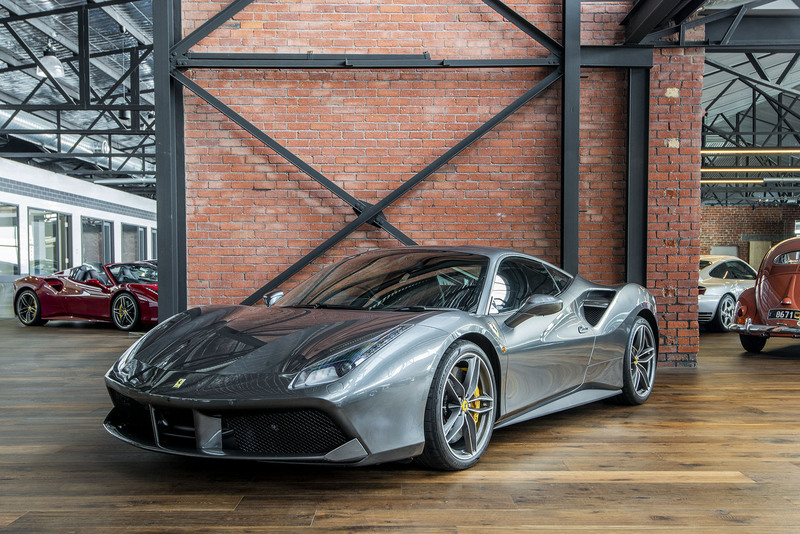 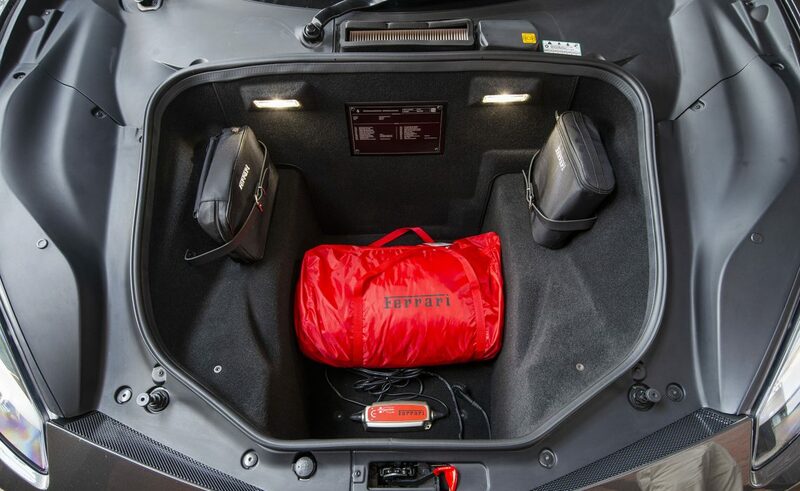 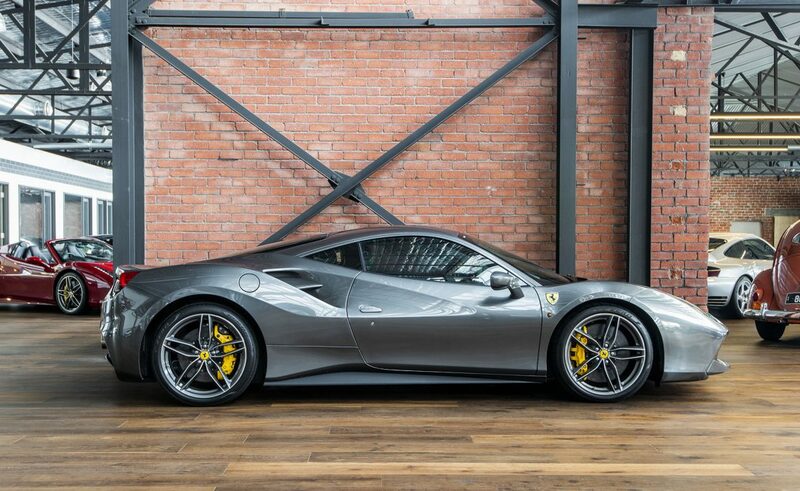 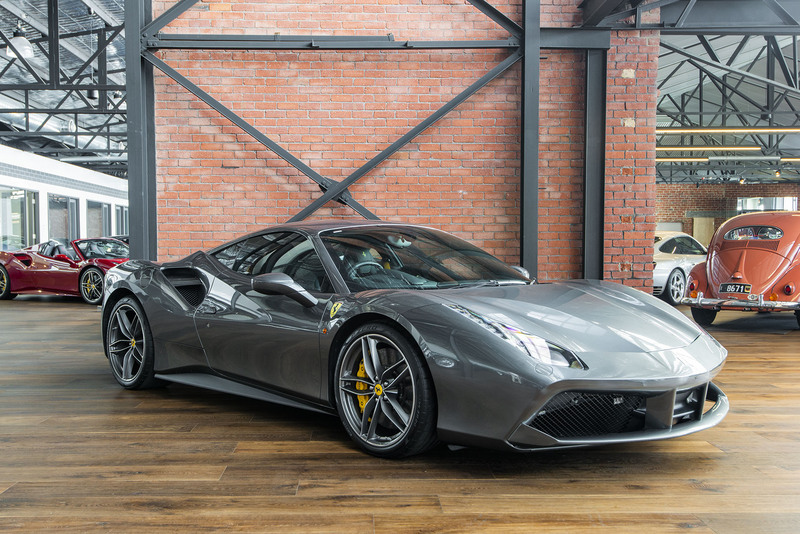 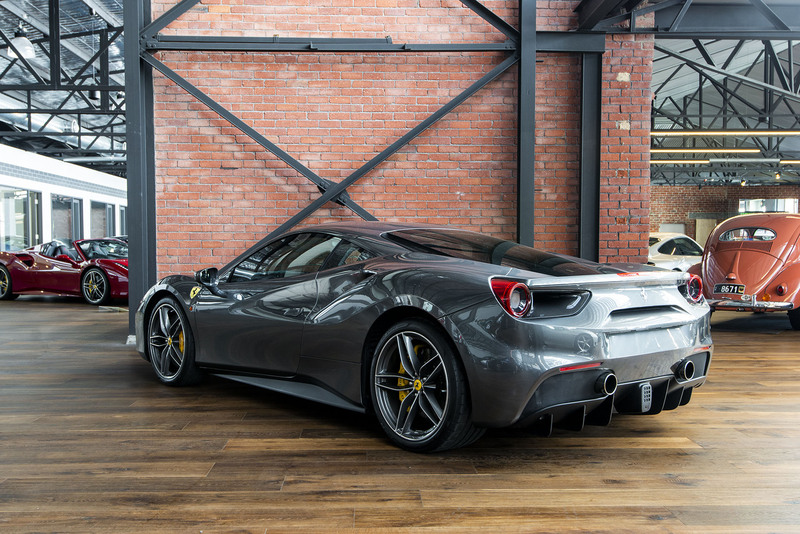 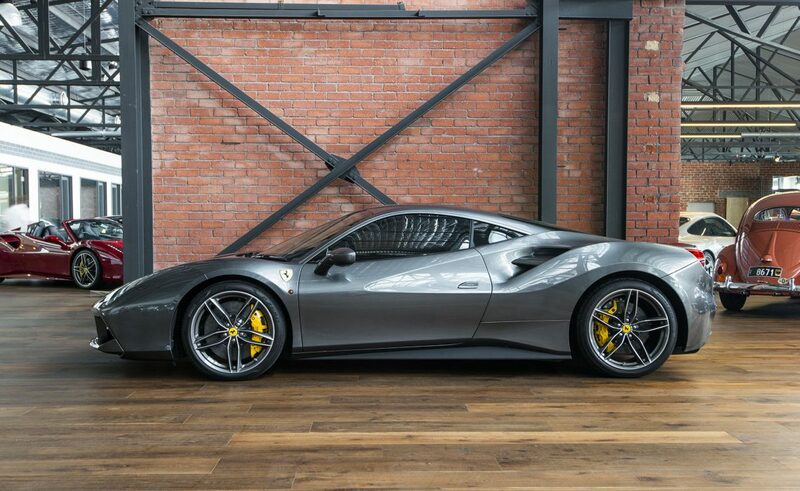 This is a highly optioned and immaculately maintained Ferrari 488 GTB that has also been always garaged and fully wrapped since day 1 of delivery. 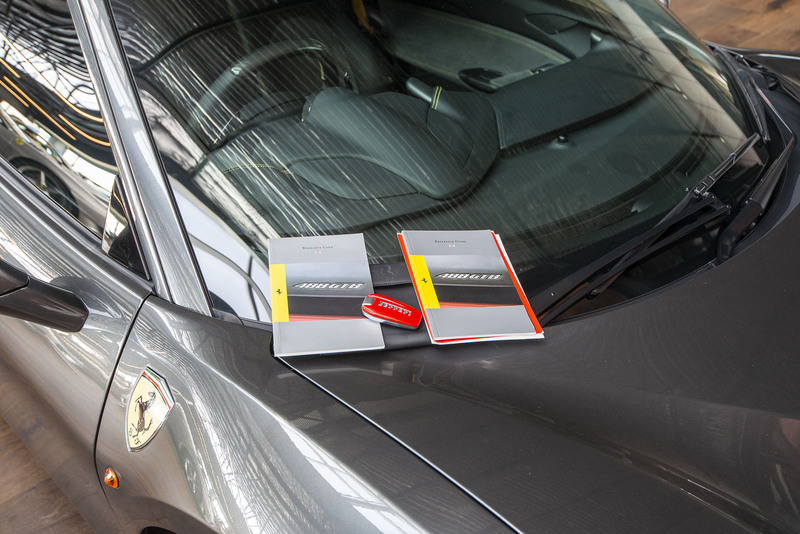 It will come with 2 sets of keys, all associated books in their leather case. 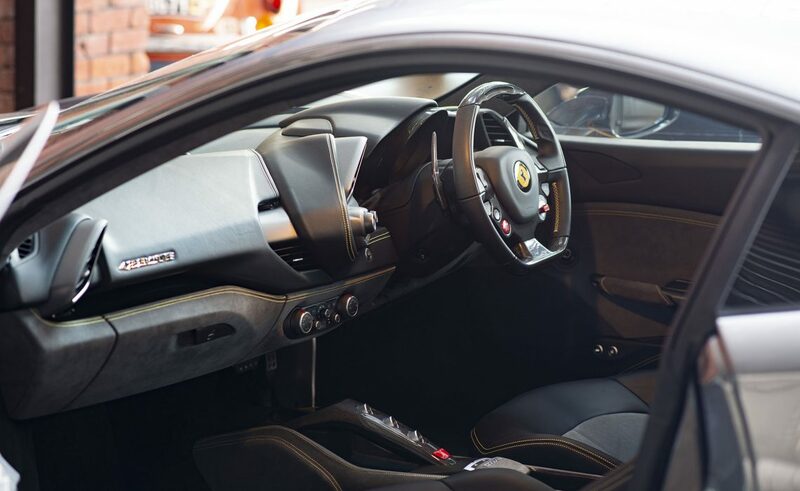 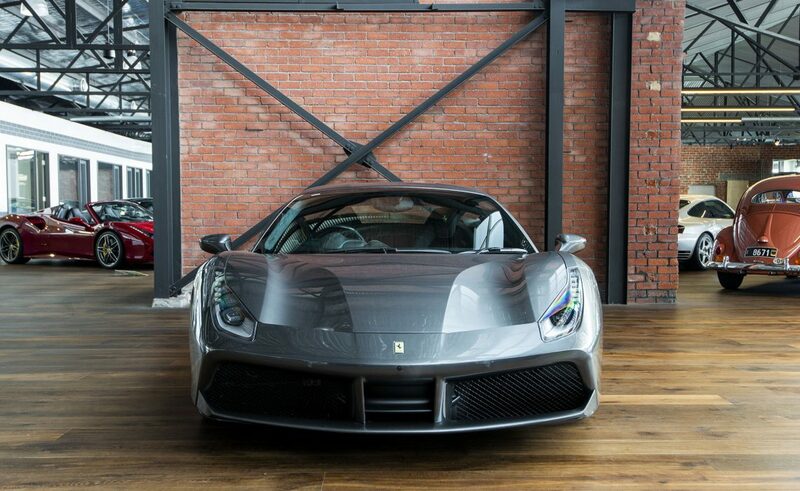 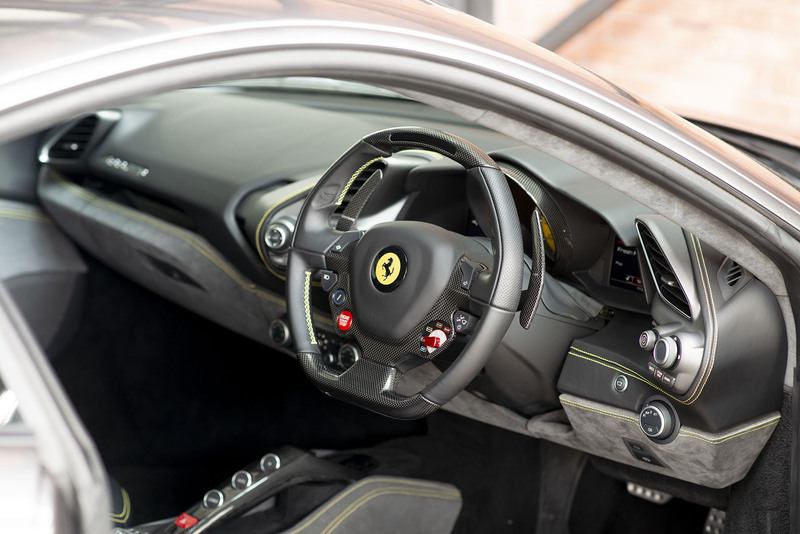 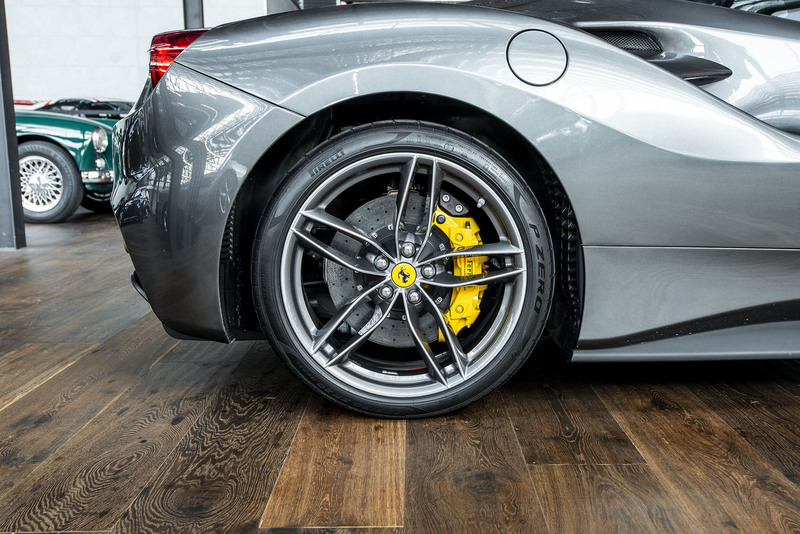 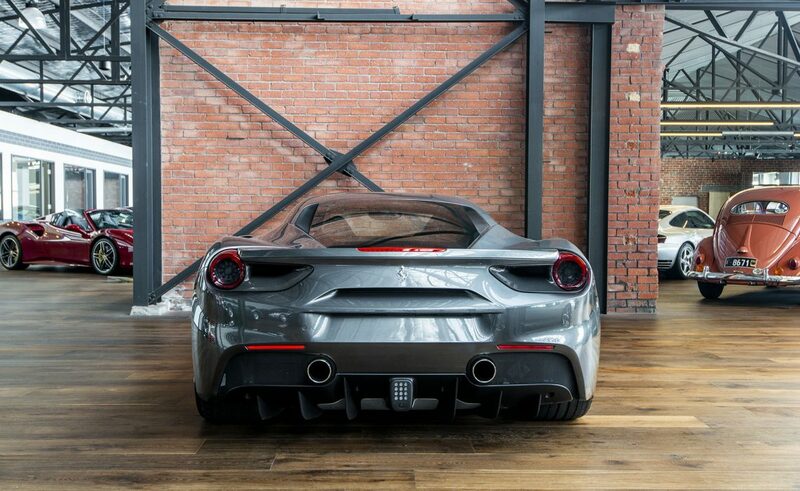 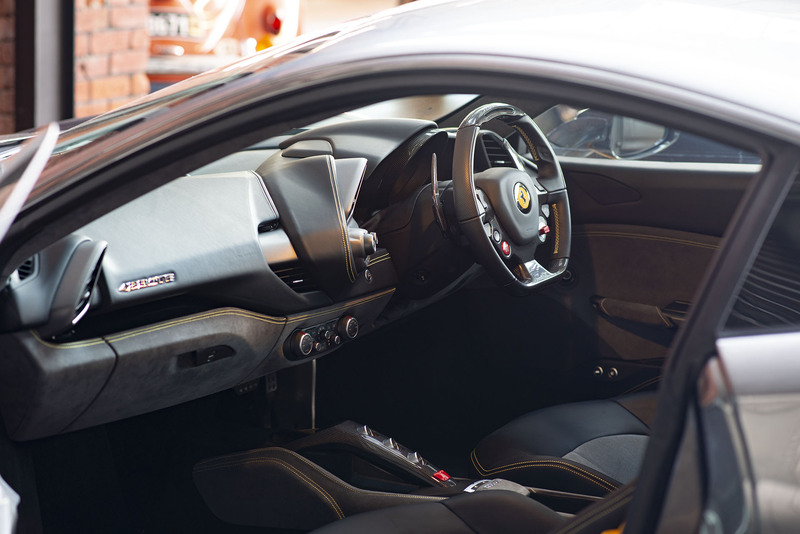 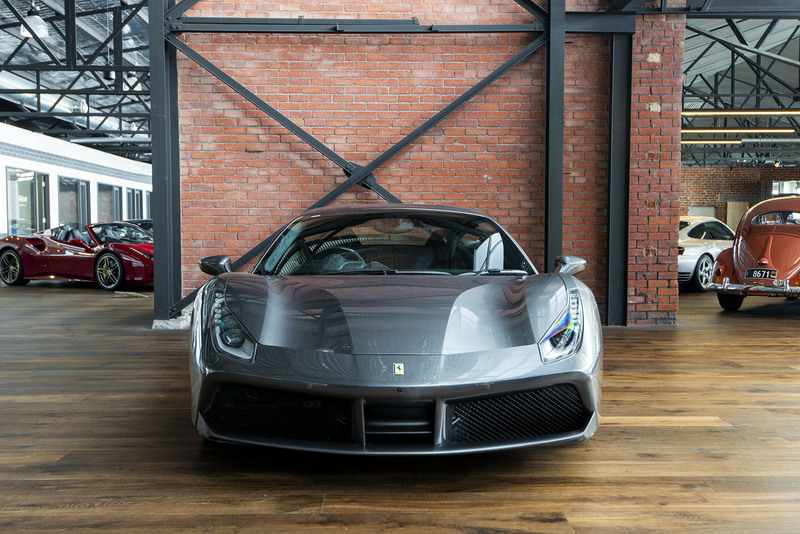 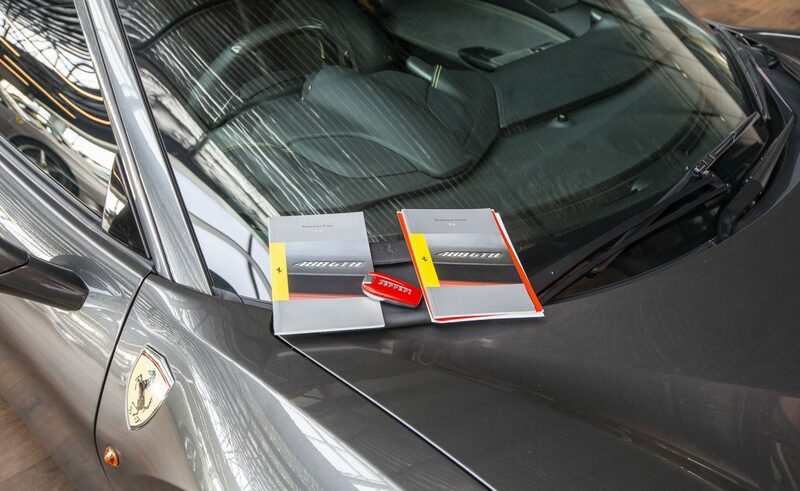 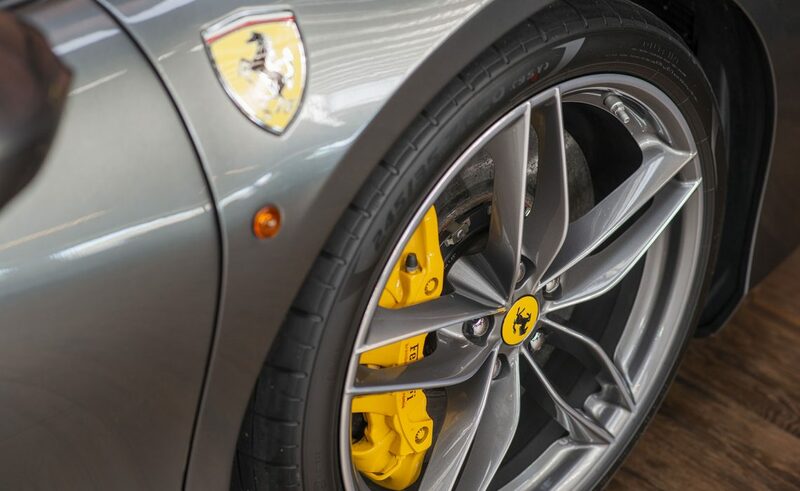 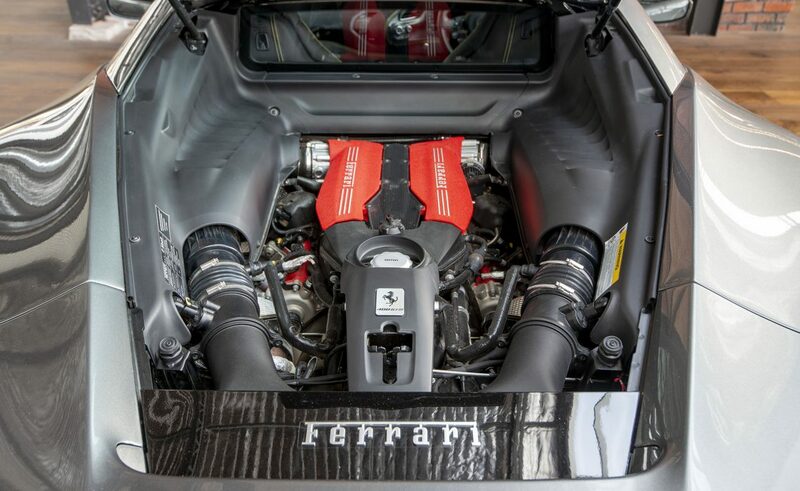 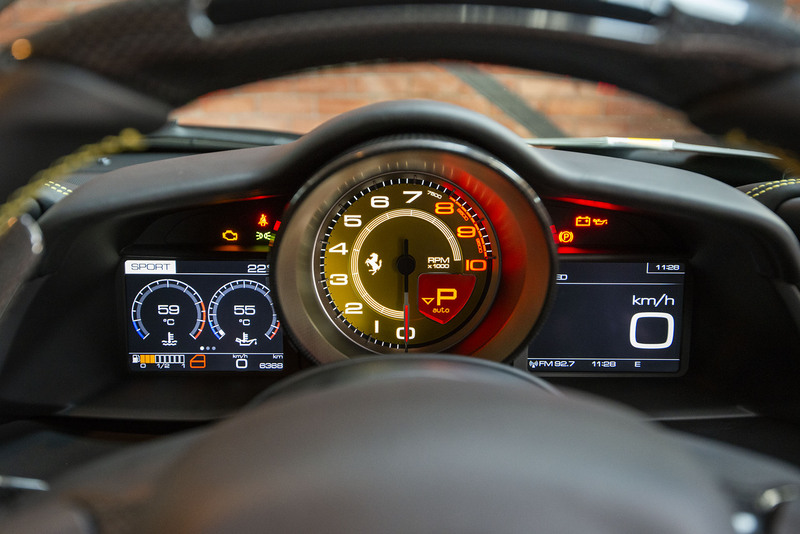 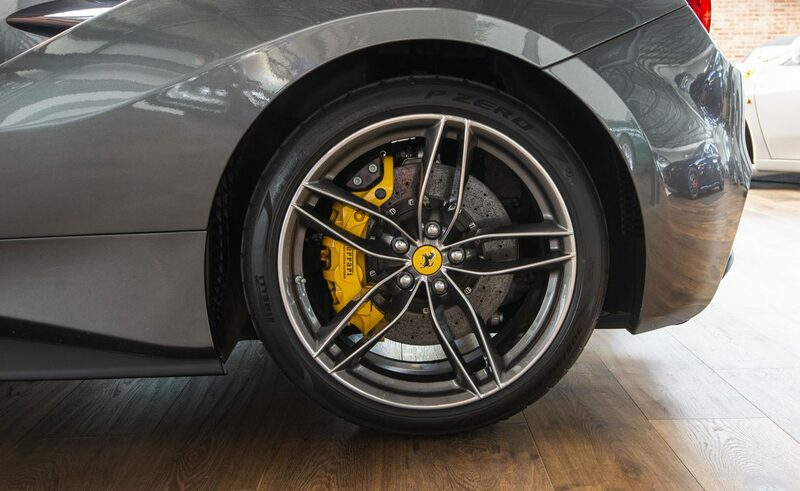 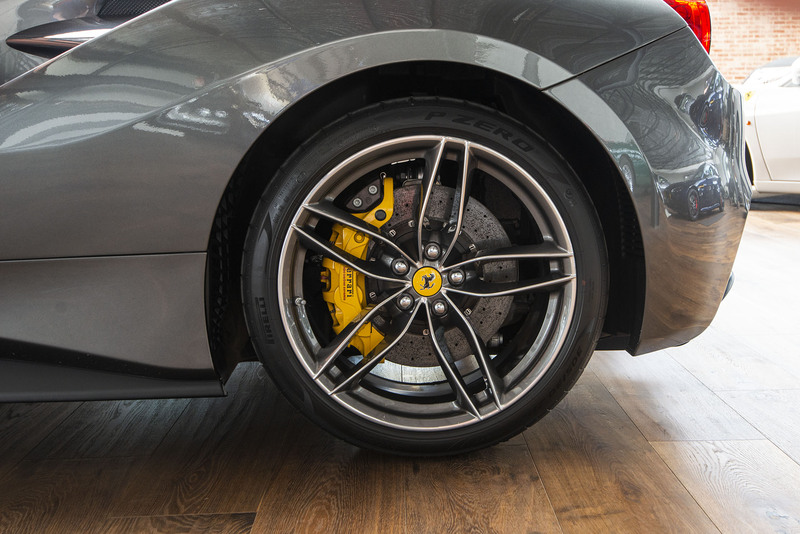 We strongly advise your personal inspection on this beautiful supercar, as it will not disappoint.